Spread awareness for Native Education! As "Ro3" had his first performance at "Native American Youth Leadership Day" in Tonkawa, OK on July 12th, 2018 we wanted to reach out for love and support! 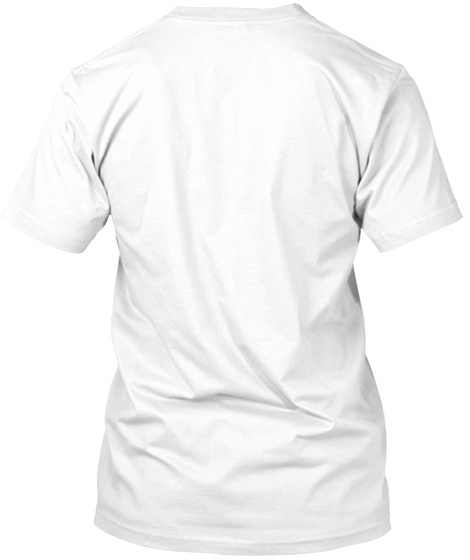 Don't wait to be apart of the movement for Native country by purchasing a shirt for just $22.99! 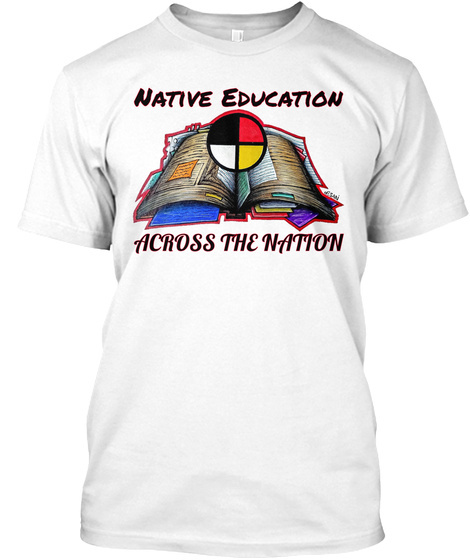 Help our people in raising awareness for Native American Education! Thank you ALL for your endless love and support! God is good & God bless!